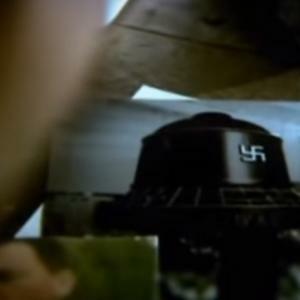 In UFOlogy, conspiracy theory, science fiction, and comic book stories, claims or stories have circulated linking UFOs to Nazi Germany. The German UFO theories describe supposedly successful attempts to develop advanced aircraft or spacecraft prior to and during World War II, and further assert the post-war survival of these craft in secret underground bases in Antarctica, South America, or the United States, along with their creators. 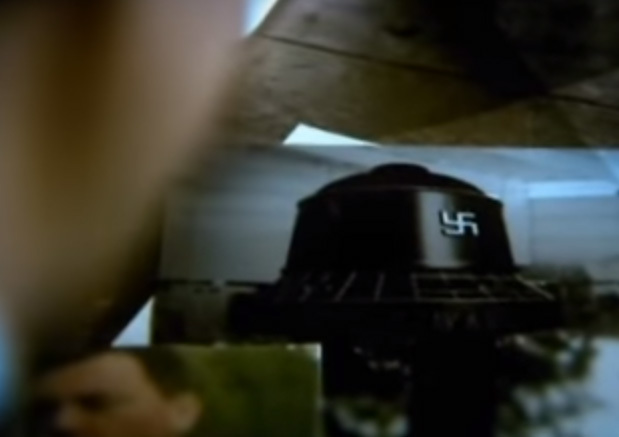 According to the limited available information on the UFOs, various potential code-names or sub-classifications of Nazi UFO craft such as Rundflugzeug, Feuerball, Diskus, Haunebu, Hauneburg-Gerät, V7, Vril, Kugelblitz (not related to the self-propelled anti-aircraft gun of the same name), Andromeda-Gerät, Flugkreisel, Kugelwaffe, and Reichsflugscheibe have all been referenced.